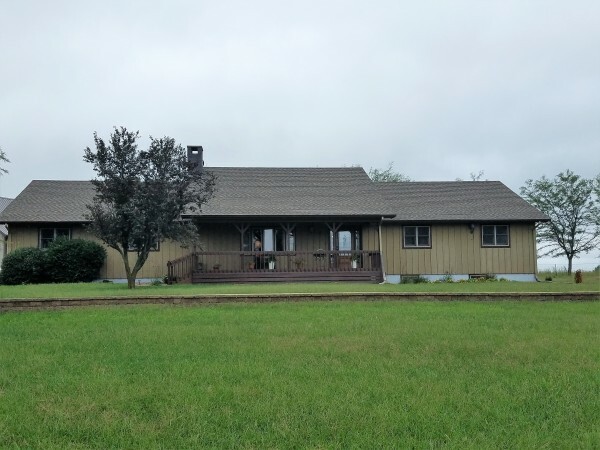 40 acres (m/l) of country living between Belleville and Concordia right off Hwy 81. 3 bedrooms upstairs and 3 potential bedrooms/ additional rooms in the basement area. 3 full bathes upstairs with 1 in the basement. 30x50 building with concrete floor and garage door. 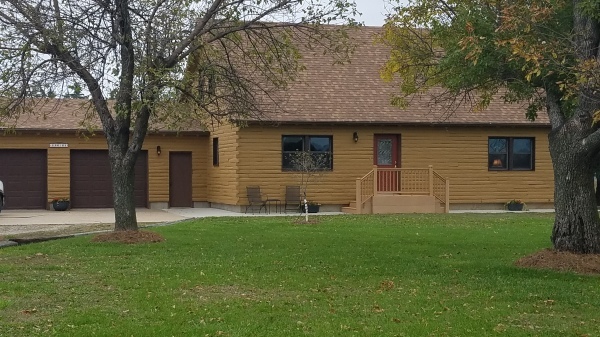 The owner is willing to sell the home with 5 acres and sell the remaining acreage separately. (Home/5 acres $275,000). 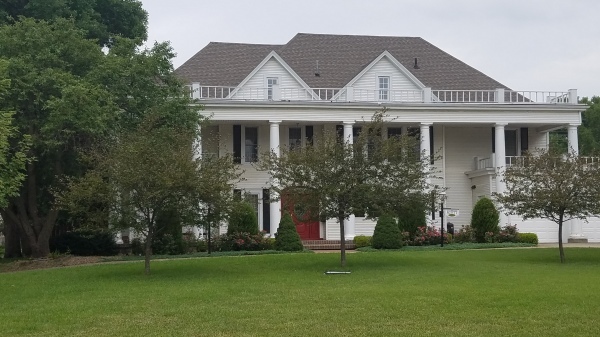 10 acres (m/l) with large updated farmhouse. 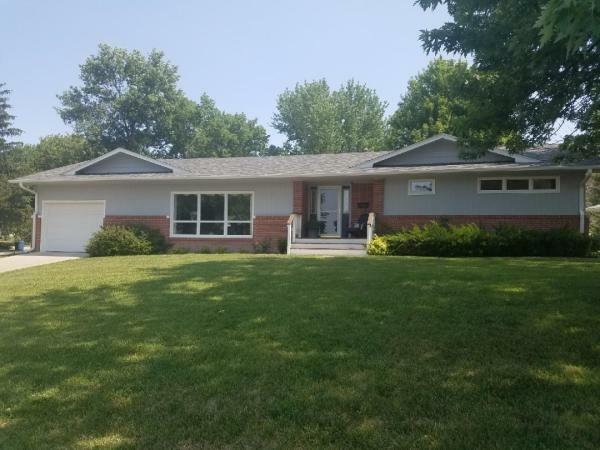 4 bedroom/2 full bath home, with over 3,000 sq. ft. Nice updates have been done, mixing in original features from the 1920s with modern amenities. Property has a shed and barn with room for horses or other animals, with an electric livestock waterer. 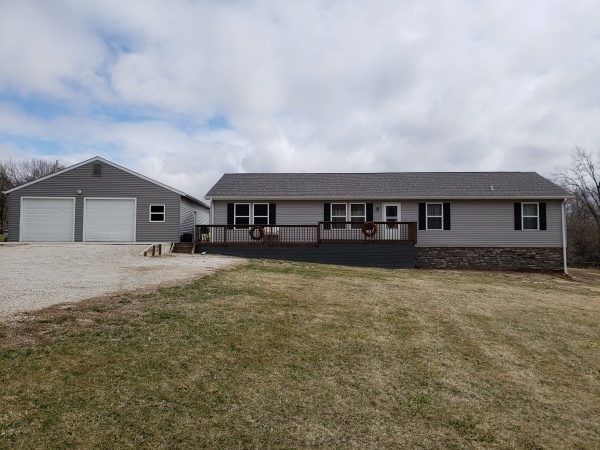 This 4 bedroom/ 2 bath ranch is on 1.92 acres(m/l). A 30x40 detached 2-3 garage with large workshop is also part of this package. This very nice home sits close to the County Club. The home has 2,808 sq. 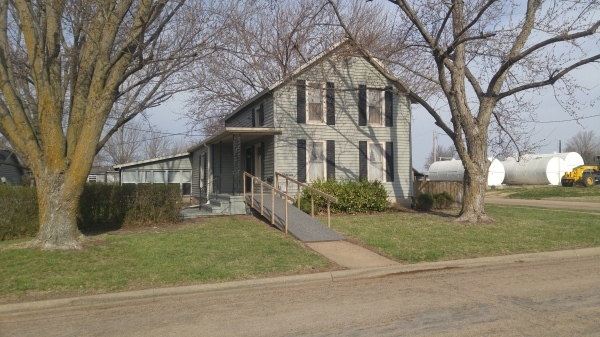 ft. 2 bedrooms and 2 bathes on the main floor with a full basement that has room for additional bedrooms or craft room . ​ Click on the photo to the left to see the full listing for more details and complete photos of the property. The seller is very motivated to sell this property! 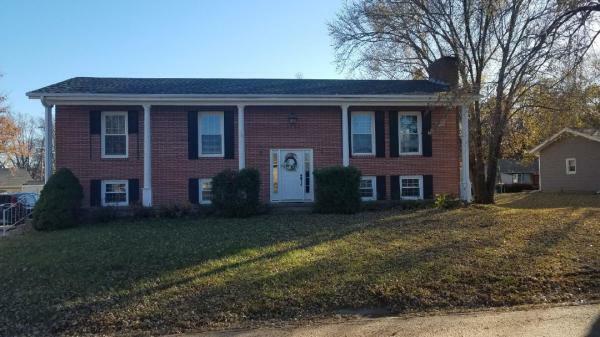 Stately home with 5 bedrooms, 2 full baths and 2 1/2 baths. ​Beautiful grand entrance. Winding staircase with stained glass window. Living rm, dining rm, music/library. Double car attached garage. Pool, large manicured lawn.​ Call Micki Zenger, listing agent, to see this gem! Great location! 2 story home on corner lot very close to schools. 2 bedroom/ 2 bath. Workshop/greenhouse. Large partially fenced yard. ​​ C​​lick here for a detailed description and to view the photo gallery . 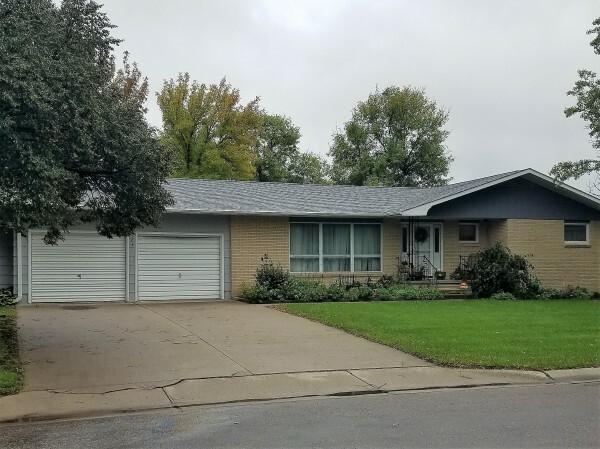 Nice one level ranch style home in quiet neighborhood. 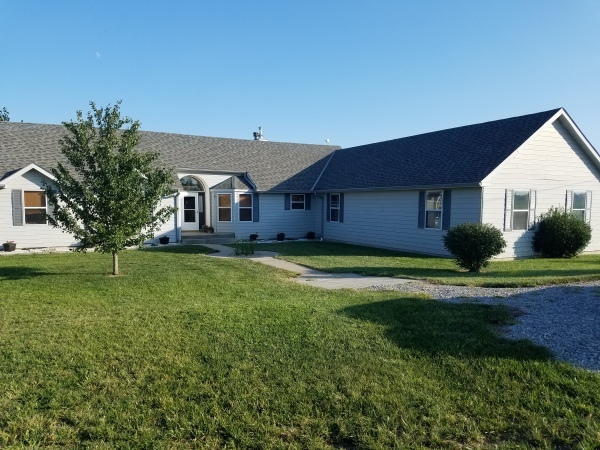 2 bedroom/ 2 bath home. Kitchen/bath fully remodeled with nice upgrades. Large fenced in backyard. New roof, storm doors and windows. Bonus room. All appliances included. ​​C​​lick on the photo to the left for a detailed description and to view the full gallery of the property. 3 to 4 bedroom, 2 full bath, 2 story home that is close to schools and downtown making it a very convenien t location. A large garage with workshop in the back provides offstreet parking. 3 bedroom/ 2 bath. Central heat/air. New basement. To see additonal photos and a more complete description, click the above photo. Nice remodeled country home on aprox. 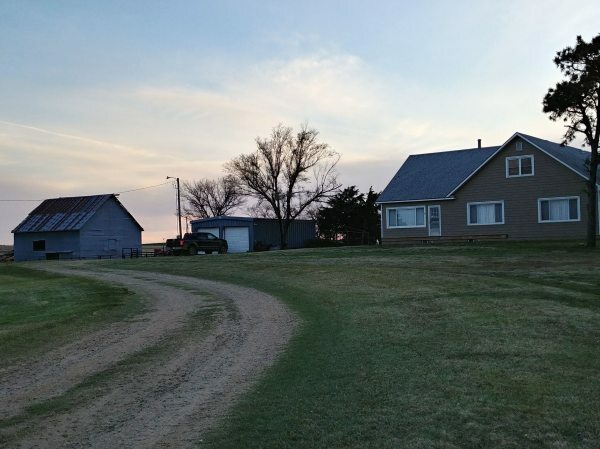 10 acres ​with 500 head feedlot. 3 bedroom/ 2 bath on quiet street. Beautiful vintage home built in 1915. Completely remodeled inside and out. 4 bedrooms/ 2 full baths. New windows, new siding. Kitchen remodeled with nice upgrades. Corner lot facing south. 2 blocks from schools and swimming pool. Priced to sell!